We take great pride in dedicating ourselves to supplying our customers with the freshest, highest quality meats available in RI. Our top notch butchers are at your service. Need Special Cuts? No problem at Brigido’s. We carry Certified Black Angus Beef, and grind fresh beef throughout the day. Our meats are hand-cut and trimmed by our friendly, expert butchers. We offer high quality chicken and turkey, thanks to antibiotic-free and vegetarian diets with no animal by-product, resulting in exceptionally moist and tender meat. Our meat selections also include the freshest and tastiest cuts of pork, lamb and fish. We Guarantee Our Meat is Fresh! 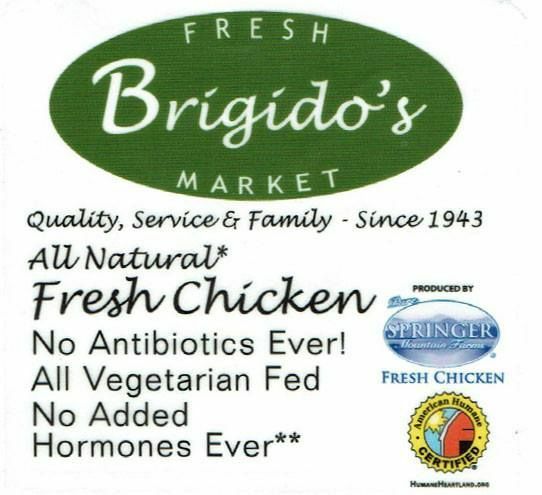 You can feel comfortable with the great quality you get from Brigido’s Fresh Market. Our RI fish market offers a great selection of fresh fish and shellfish, including customer favorites like seasonal Alaskan salmon, wild-caught tuna and our succulent cocktail shrimp. We provide the freshest, most flavorful live local RI shellfish offerings including mussels to clams and oysters. We also feature in our fish market a range of prepared seafood including marinated & stuffed fish, breaded shrimp, smoked salmon, and crab cakes. Our friendly and knowledgeable staff can help you with find exactly what you need.  We’re happy to answer questions and make suggestions based on your personal tastes. Stop by our fresh fish market anytime you are in the area. We guarantee it is the best around. We support ethical fishing practices and offer as much locally sourced seafood as possible; all farm-raised products is supplied by socially responsible, sustainable fisheries. Please contact Brigido’s Fresh Market for all of your meat & seafood needs.